T-ball extreme concept is simple and fun for all ages, including adults. The ball hovers above the tee! 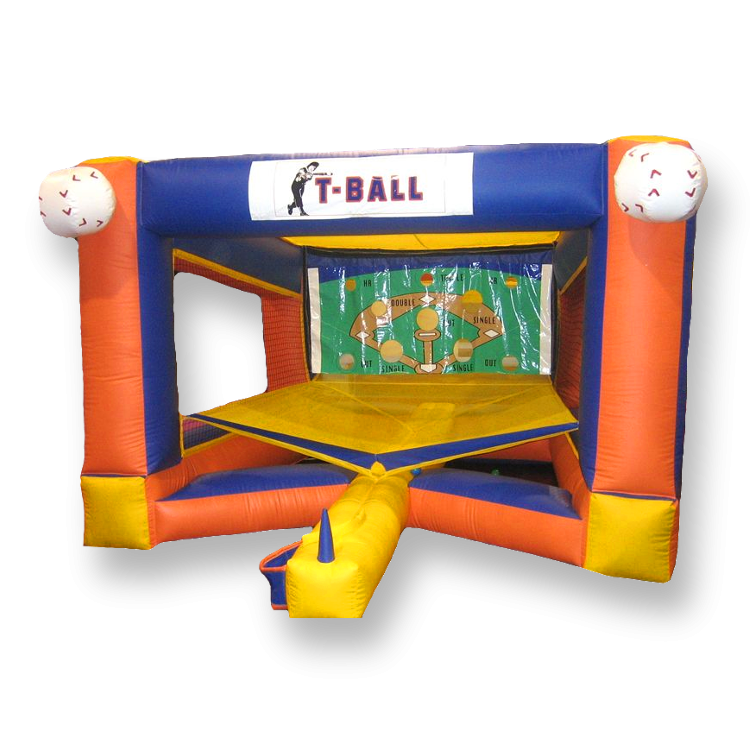 Take your best cut and score points depending upon whether you’re out, hit a single, double, triple, or HOME RUN. Batter up!